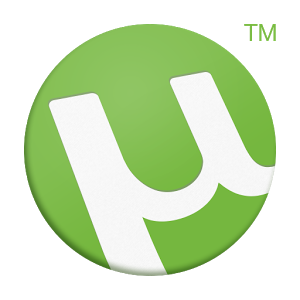 Prior to Android Torrent Apps, if you wanted a copy of a torrent on your Android smartphone or tablet device, you have to take the long way-go find it on the internet, download it, and copy it to your mobile or tablet device, the downloading part takes the major time while its really hard to wait another ten minutes just to copy that particular downloaded file on your Android smartphone or tablet through USB data cable. Just how tedious does it sounds? Fortunately for us, my beloved Android Fan Club readers, there are now tons of apps that we can use to Download Torrents on Android anytime, and anywhere we want! 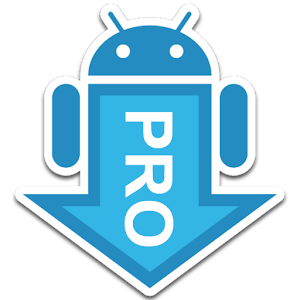 We had also covered Best Download Manager Apps For Android few days back. Here are the best 5 apps to download torrents directly to your Android device. I recommend everyone to use WiFi with these apps or enable data packages in order to avoid high data consumption costs. 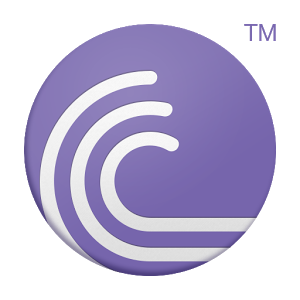 Unleash the power of BitTorrent and start sharing and downloading files directly to your android device with the best rated downloader application! It will allow you to upload and download files without any speed limit. It has the ability to select files to download, specify which files to prioritize and recognize magnet links from browsers. You can also customize the looks of it by changing the themes of the app. It supports downloading of large-sized and large number of files so you don’t have to worry for downloading limit. 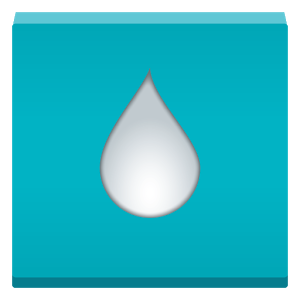 With Flud, you can download anything and everything you want to. An add-free application that will surely suit your needs in terms of downloading stuffs from the internet directly to your device!It runs with the very latest in core torrenting technology that will maximize the app’s performance. It will allow you to download without any speed or size limit so you can download everything you wanted as fast as you can. It has a WiFi-only mode option so you can save your money if you’re using your mobile data plan. It will also allow you to download not only torrents but also magnet links. It also has a battery-saver feature that will automatically suspend the app when you’re running out of battery. Start downloading torrents to your device in a fast, easy, and free way using BitTorrent. With this, you can download anything you want without worrying for a speed or size limit. It will also allow you to save internal phone storage by allowing you to directly save downloaded files to your external SD card.Plus, it will let you to organize your files by allowing you to select your download location. The app goes with an integrated media player for a better listening experience. It is designed with a very user-friendly interface with a simple and clean design. You can also start downloading with ease with aTorrent Pro. 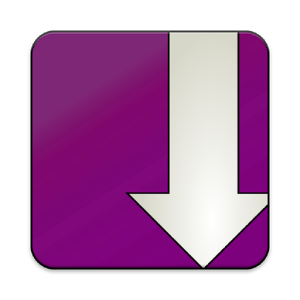 A fast, reliable, and stable downloader that you can count on. It will allow you to pause and resume download whenever you want to. It will also let you download torrents right from browsers and supports magnet links. Same as the previous downloaders, it also supports large files and multiple files downloading so you don’t have to worry about downloading limits. It will also let you choose the download location so you can keep your precious files always organized. The best thing about this app is its totally free! It will also allow you to download multiple files without any speed limit so you can have the files you want directly to your device.It will also let you select WIFI-only mode so you can save money from your mobile data plan.Though it doesn’t have those cool features yet, Torrentex was still able to perform well on its main purpose that is why it is still rated as one of the best android apps to download torrents.